Is every month a struggle? Do you count down the days until payday and have at least a few days when your accounts on running on empty? 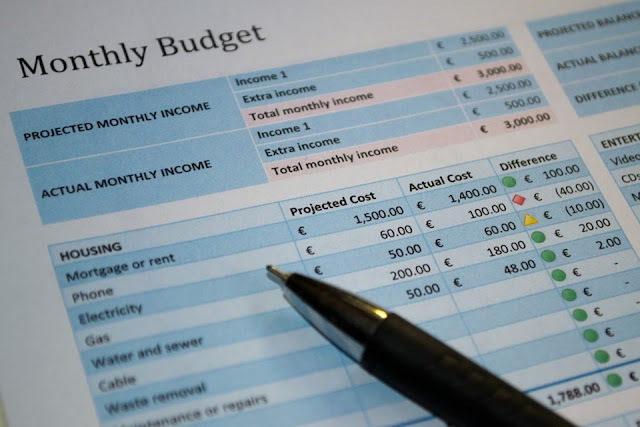 Most of us have times when money is tight, but if you struggle to make ends meet on a continual basis, there may be steps you can take to try and boost your income. 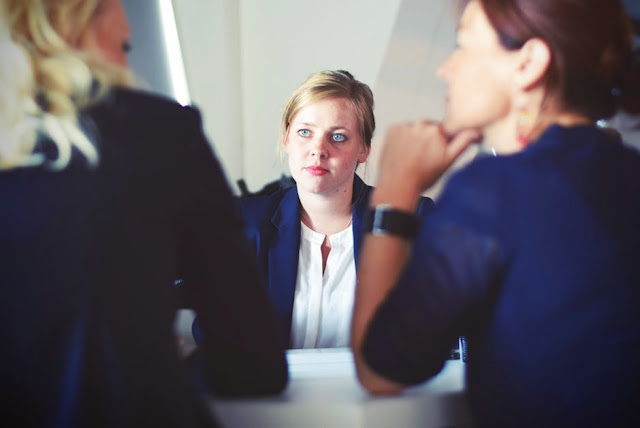 If you have a job you enjoy, but you haven’t been given a raise in as long as you can remember, it’s worth arranging an informal meeting with your boss and asking about the possibility of increasing your salary. If you’ve been at the same company for a long time, you do a good job day in, day out, and you haven’t been financially rewarded in the last few years, you have every right to ask the question. You may be told that it’s not possible to get a raise, but you’ll never know until you ask. If you can’t earn more where you are, and you’re struggling to get by, consider looking at other jobs. If you love your job, but it doesn’t pay you enough, have a look around for similar roles that offer a better wage and a superior employment package. If you’ve been at the same level for a significant period of time, think about trying to progress. Have you got the skills and experience you need to move up the ladder? If you think you have, there’s no harm in applying for more senior positions. You don’t have to leave your job and risk your income. You can search while you’re still employed. If you’re keen to further your career and earn more, it’s also worth doing some research into what you need to do to improve your chances of getting a promotion or landing a new job. You may need to do more training or even study to get advanced qualifications. In the short-term, this may carry a cost, but ask your employer if there’s financial support available. Sometimes, employers will fund training programs to upskill their workforce. If you currently work part-time, it may also be a good idea to see if you can increase your working hours or find another part-time job. Search online and have a look through local newspapers and magazines. If you can’t work any more hours or you can’t move up to that next pay band yet, consider setting up a sideline to give you a bit of extra cash every month. Use your skills and talents or have a think about what your local community needs. Are you a talented artist, writer or musician? Do you enjoy walking dogs or could you provide an odd jobs service or help with tutoring children? You don’t need to devote hours and hours to your sideline, but it could give you that extra income you need to make life that little bit more comfortable. If you don’t earn much, and you’re finding it hard to cover your bills, make sure you’re claiming what you’re entitled to. There are benefits and credits available for some people who have low incomes. If you’re not sure what you’re entitled to, or how much you could claim, it’s worth doing some reading online and contacting the relevant authorities in your local area to see if help is available. You’ll find resources like an online earned income tax credit calculator and guides to claiming credits useful. Some people are reluctant to claim payments, but if you’re entitled to help, you shouldn’t feel ashamed or embarrassed about taking advantage of it. If you are employed, it’s also wise to check your employee benefits package. Are you able to claim for medical and dental treatments or could you save money on insurance? Talk to your boss and find out more about the perks your job offers. If you’ve been paying full price for health checks, and you’ve got insurance through work, you could save a lot of money. Sometimes, it’s not possible to increase the amount you earn each month, but you may be able to create more breathing space by managing your money better and finding ways to save on essentials. Consider how much you spend on your energy bills every month, for example. Is there a way you could bring this figure down? Could you change the way you shop to spend less on groceries? Are you paying over the odds for vehicle, health or home insurance? Before you do anything, sit down with your computer or a pen and notepad, and jot down figures for everything you pay for on a monthly basis. Once you’ve got the numbers in front of you, it’s easier to work out where you could save. Start by making some calls and using the Internet to compare prices. Resist the temptation to renew every insurance policy automatically, and have a look for better deals. If you switch provider, you’re likely to get better offers, as companies offer incentives to new customers. It’s also worth doing this to see if you could save on your TV and broadband packages and also your energy bills. If you’ve been with the same company for a long time, there’s every chance than transferring to a competitor could reduce your bills. When you’ve got new prices, not them down so that you can draw up an updated budget. Start doing your weekly grocery shop online. This way, you can set a budget that’s much easier to stick to because you’ve got a running total in your cart. If you find it hard to get through the month and you wish you had more breathing space, you’re not alone. The good news is that there are often ways to boost your earnings and make savings. Ask your boss about increasing your hours or getting a raise or consider searching for a new job that pays more. Think about how you could use your skills and interests to set up a sideline and make sure you’re taking full advantage of employee benefits and any credits or support you’re entitled to claim. If you’re already working around the clock, try and free up some money by making calls and comparing prices online to save you money on your monthly bills. You may be surprised at the difference an hour on the computer and a few phone calls can make.